Starting in August you can support Sarasvàti Productions and enjoy nature’s beauty! 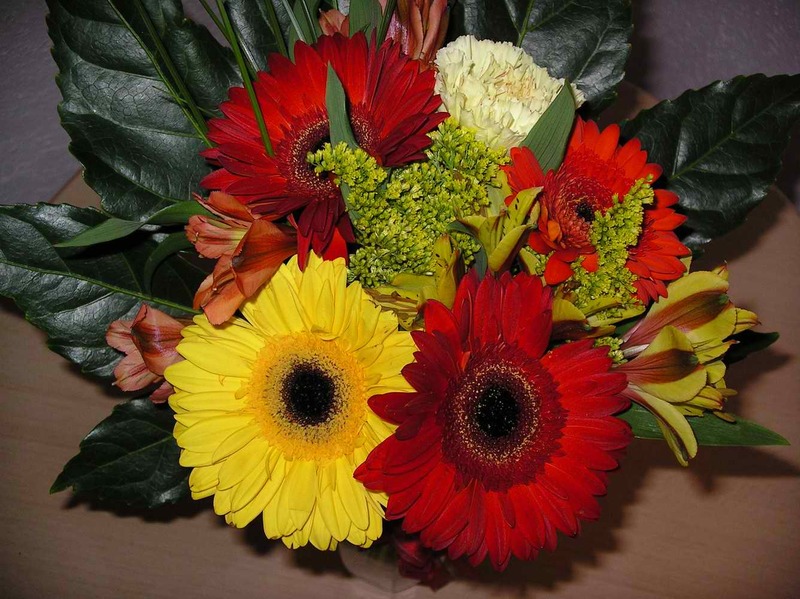 We are pleased to partner with Sonya’s Flowers to offer a special bouquet. For only $20 you get a gorgeous bouquet in the Sarasvàti colours and $5 goes towards supporting our on-going theatrical work. So, pick up some flowers for a loved one or for yourself!